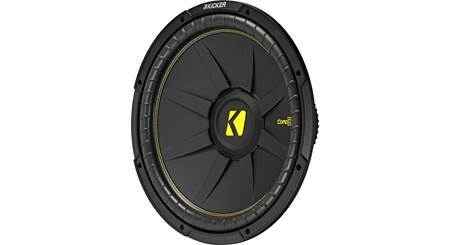 With subwoofers, size matters. 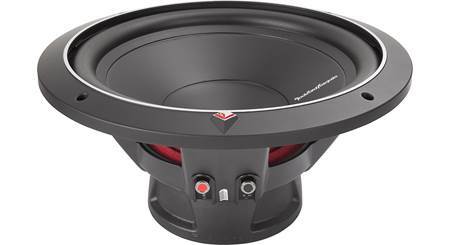 But small cars and trucks present a dilemma when you want to build a great bass system. 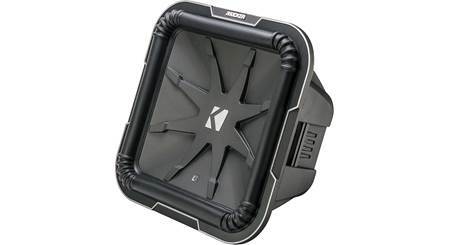 The solution: shallow mount subwoofers. Here we discuss the most popular fixes for an underpowered electrical system: the big 3 upgrade, a capacitor, a high output alternator, and a second battery. 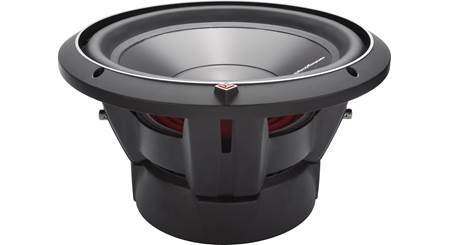 The proper way to wire subwoofers depends on both the subs and the amplifier in your system. 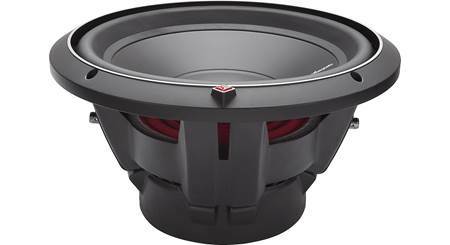 Here, we explain why the way you wire your sub affects the output.